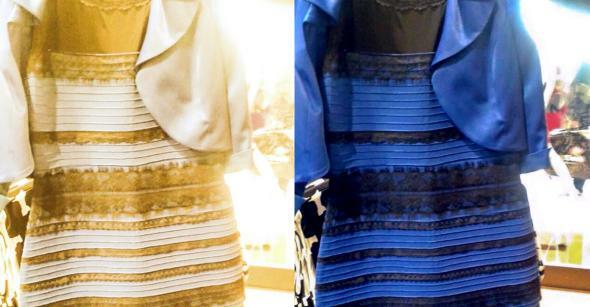 As it turns out, 2018’s version of “The Dress,” an audio file that either says “Yanny” or “Laurel,” came from a group of teenagers in Georgia. Both The New York Times﻿ and Wired have traced the audio mystery’s origin to three teenagers. The file itself was posted to Reddit by Lawrenceville teenager Roland Szabo, but according to Wired, two other Georgia teens may have actually discovered the otic occurrence. Hetzel said she played the clip for her classmates who also disagreed on what they were hearing. Hetzel posted the audio clip on her Instagram account, where Fernando Castro, a friend of Szabo’s shared the clip as a poll. Szabo took the clip from Castro’s post and posted it to Reddit. From there, the debate went viral and a day or two of productivity was lost. In case you missed it, those of you who were on team Laurel were correct. The audio recorded from Vocabulary.com was for the word laurel. At least, that’s the story according to three Georgia teenagers. Here is the clip that started all of the controversy, in case you missed it.